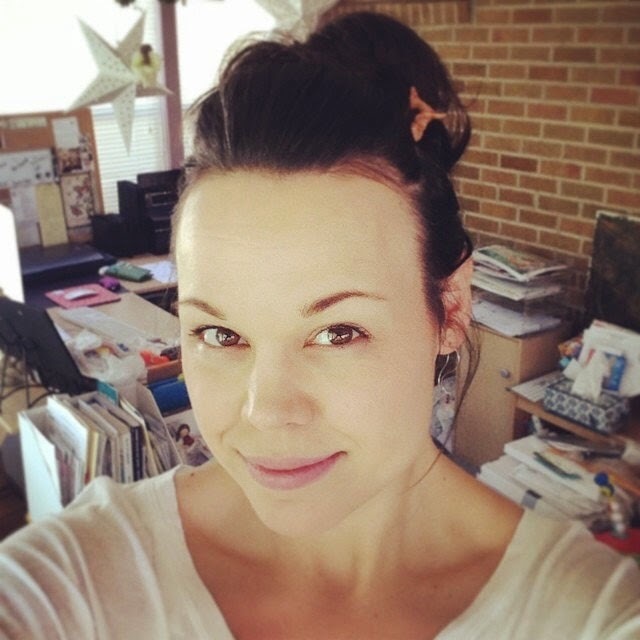 Blog of Sara (Butcher) Burrier :: Sara B Illustration: What Would You Color? I want to know your opinion for my next project. 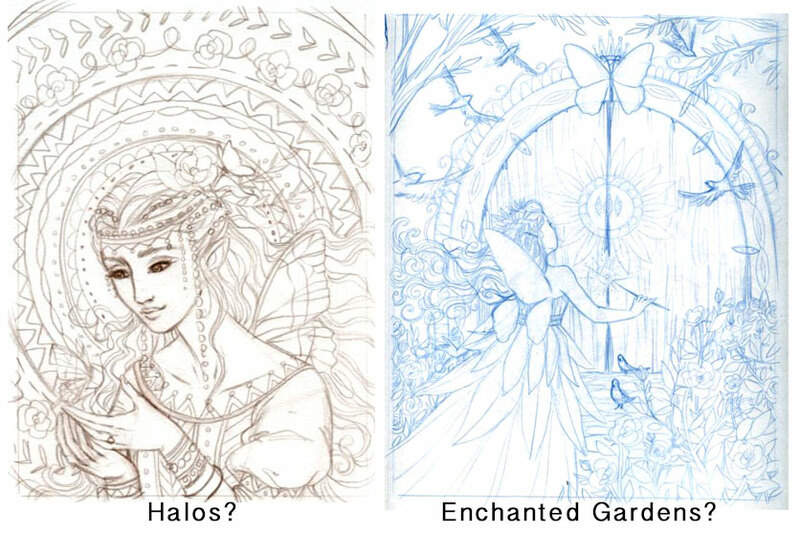 I'm designing and submitting a proposal for a new coloring book, but I can't decide which theme to go with. This would be for adults, and I know I want to include all things with wings, but how?? Halos I adore all things pattern, and placing the circles behind a lovely lady are representative of her personality and purpose. The halo is the radiating circles behind her. When I first heard this concept of patterned halos it was through a Mucha exhibit, where he himself called them halos. It forever changed how I saw them and the stories they tell. Enchanted Gardens A narrative starting with the garden gate, entering into a world full of florals, landscapes, fairies, angels, and the songs of nature around them. A story unfolds as you wander through the pages, helping to create the mood through your choice of colors. Will you help me? Vote! Which theme would you prefer to color in my next coloring book? 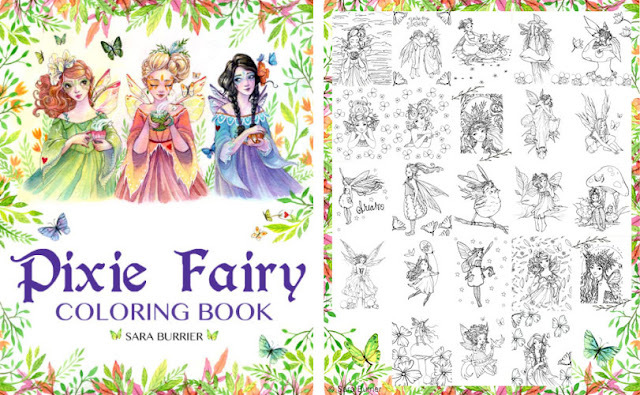 My Pixie Fairy Coloring Book has be so much fun to share and create, I want to do more, with more pattern and detail. 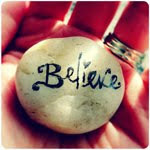 Something I truly love doing. What's your favorite subject to color? enchanted gardens. I´ve got a few digis from you and I would have more time to colour them. Elena F. Scrap lanak ganbaran.